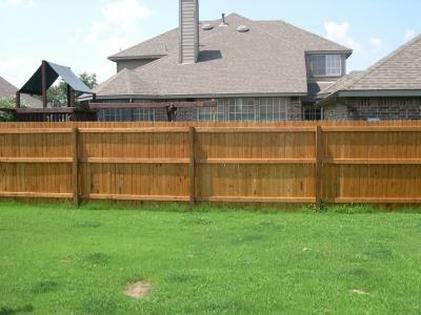 When you hire Fotey Fences...you can expect the highest level of customer satisfaction on every job. Our ongoing mission is to provide the best product and service in the area built by dedicated, professional craftsmen. From small repairs to large commercial work..we're committed to making sure every job is completed to perfection....on time and within your budget. Call 817-528-0024 today to schedule a free estimate or should you have any additional questions about our service!